A fabulous opportunity to own an outstanding family home with the complete package. 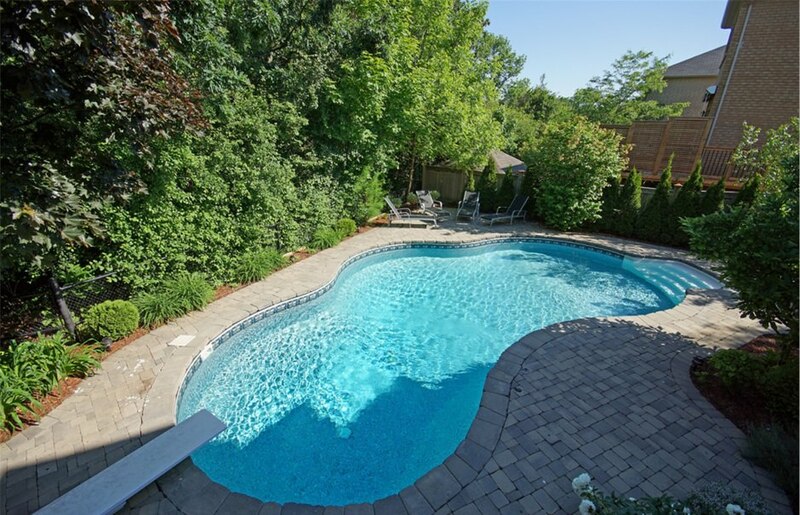 This 4 1 bedroom, 4 bath home is in immaculate condition on a large, private, ravine lot. Great curb appeal with a rare 3-car garage and maturely landscaped grounds with an in-ground pool, decking, and interlock patios. 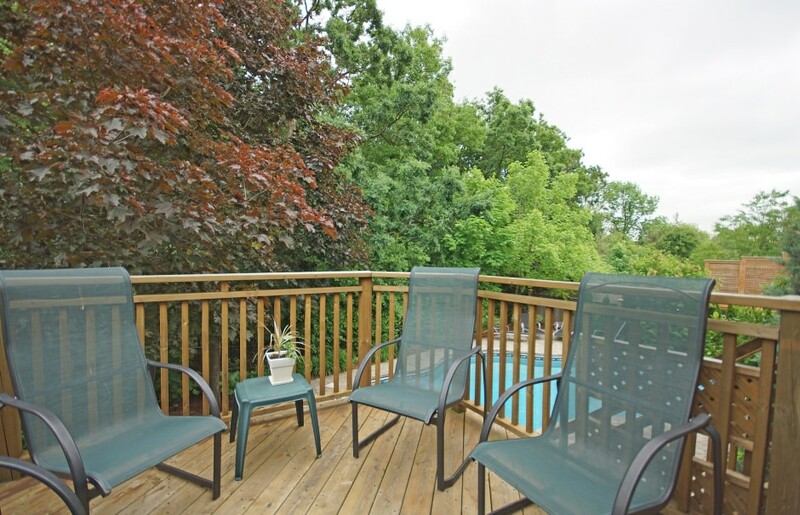 The property overlooks a private and secluded ravine with walking paths to nature’s best. The home has a great floor plan offering 3504 sq ft plus the professionally finished lower level. It has a main floor den, a large functional kitchen with a huge eat-in area, and loads of windows offering natural light. The large and spacious family room is open to the kitchen offering fantastic space for the family. There is hardwood flooring throughout the main level and 2nd level landing, ceramic flooring in the kitchen and bathrooms, and upgrade broadloom flooring in all bedrooms as well as the lower level. Each of the 4 bedrooms are spacious, offer great closet space, and boast natural light from large windows. The master bedroom overlooks the ravine, has a luxurious 5 piece ensuite as well as a large dressing room (converted from the 5th bedroom) with an abundance of cabinets and space. The lower level is professionally finished with large above grade windows offering southern exposed natural light, a large recreation room, 5th bedroom, and customized 3 piece bath. Minutes to the 407, 403, great schools, and great shopping. 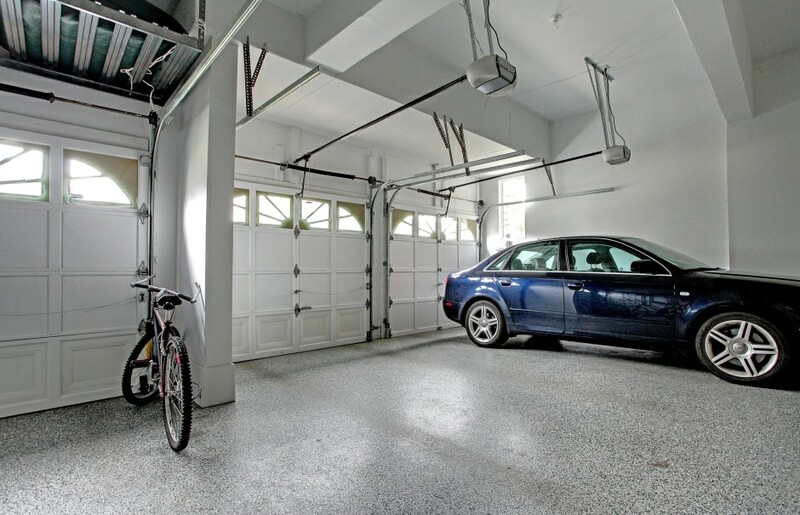 River Oaks is a newer community bordering on the east side of Sixteen Mile Creek, centrally located in North Oakville. It is a family oriented neighbourhood with most homes built in the late 90’s or early 00’s. Some more recently built condominium apartment buildings are also located here.